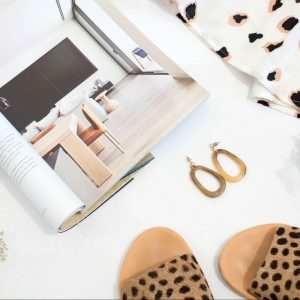 Whether you’re a long time follower of sustainable fashion, new to the scene or just a little curious and want to educate yourself to become a more thoughtful consumer, here are 10 books to help you along the way…. 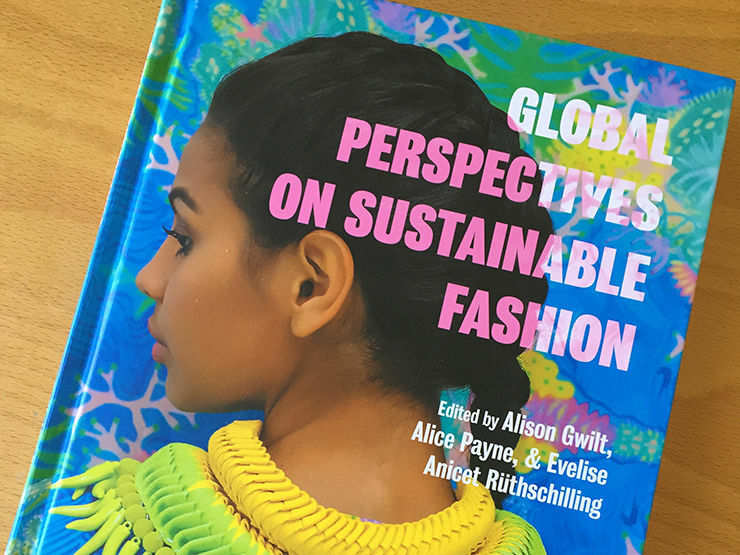 Global Perspectives on Sustainable Fashion showcases the global fashion industry’s efforts to reduce the negative impacts associated with fashion production and consumption. Illustrated throughout with infographics, photographs and diagrams of creative works, eighteen essays focus on six regions, examining sustainable fashion in the context of local, cultural and environmental concerns. Also included are 18 regional Spotlight sections highlighting the differences and similarities across regions by concentrating on examples of best practice, design innovation and impact on the community. 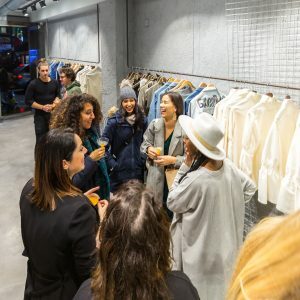 Slow Fashion offers creatives, entrepreneurs, and ethical consumers alike a glimpse into the innovative world of the eco-concept store movement, sustainable design, and business that puts people, livelihoods, and sustainability central to everything they do. Safia Minney argues that the future of brick and mortar retail is in the best in fair trade, sustainability, and organic products, together with vintage and second hand goods and local produce. Restorative economics, the well-being of our planet, and our bodies and minds can be inspired by this growing sector, one that is shaping big business. 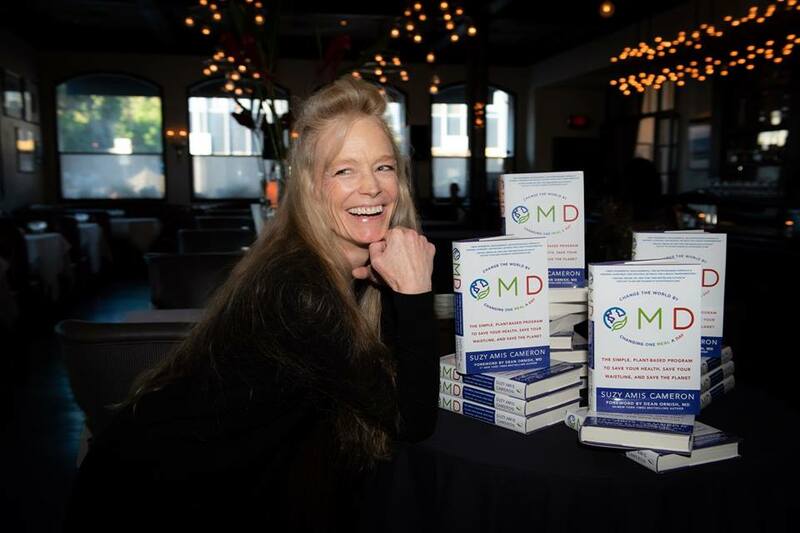 Suzy Amis Cameron–environmental advocate, former actor, and mom of five–presents a clear-eyed and accessible guide for you to improve your health and shrink your personal carbon footprint simply by swapping one meat- and dairy-based meal for a plant-based one every day. Who makes your clothes? This used to be an easy question to answer it was the seamstress next door, or the tailor on the high street―or you made them yourself. Today, we rarely know the origins of the clothes hanging in our closets. The local shoemaker, dressmaker, and milliner are long gone, replaced a globalized fashion industry worth $1.5 trillion a year. 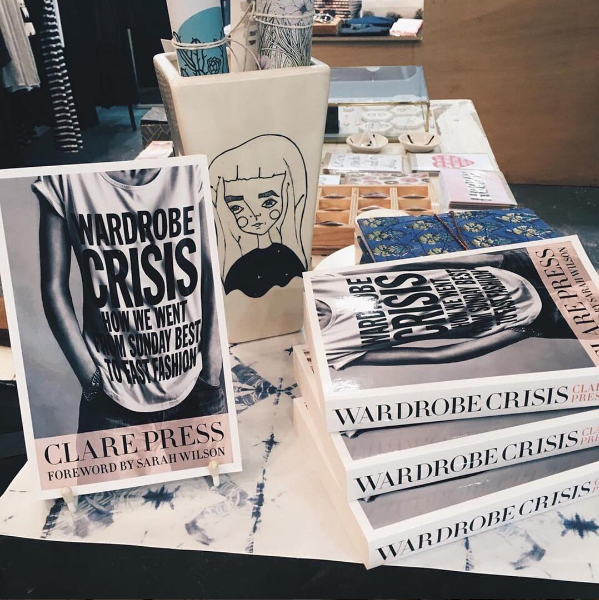 In Wardrobe Crisis, fashion journalist Clare Press explores the history and ethics behind what we wear. Putting her insider status to good use, Press examines the entire fashion ecosystem, from sweatshops to haute couture, unearthing the roots of today’s buy-and-discard culture. She traces the origins of icons like Chanel, Dior, and Hermès; charts the rise and fall of the department store; and follows the thread that led us from Marie Antoinette to Carrie Bradshaw. 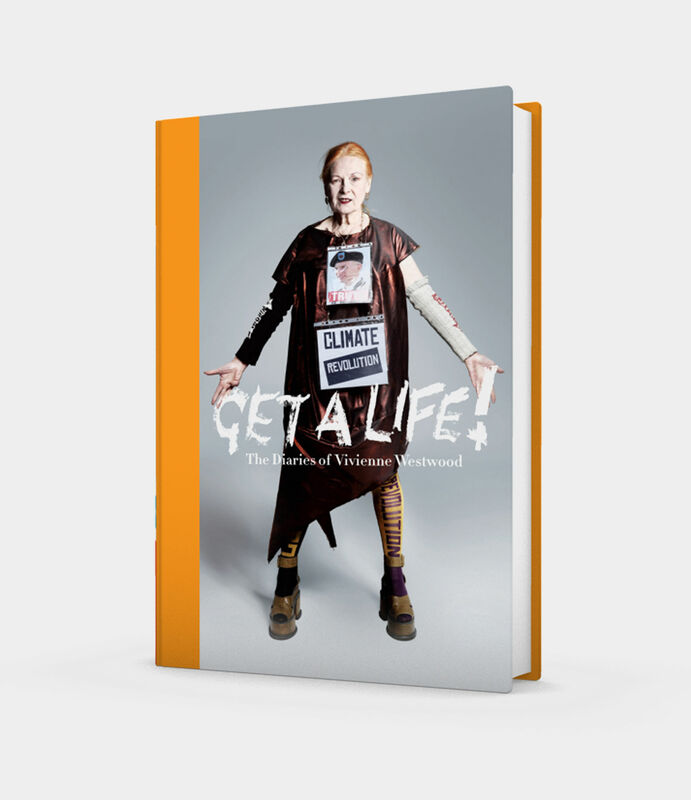 Vivienne Westwood began Get A Life, her online diary, in 2010 with an impassioned post about Native American activist Leonard Peltier. Since then, she has written two or three entries each month, discussing her life in fashion and her involvement with art, politics and the environment.Reading Vivienne’s thoughts, in her own words, is as fascinating and provocative as you would expect from Britain’s punk dame – a woman who always says exactly what she believes. And what a life! One week, you might find Vivienne up the Amazon, highlighting tribal communities’ struggles to maintain the rainforest; another might see her visiting Julian Assange in the Ecuadorian Embassy, or driving up to David Cameron’s house in the Cotswolds in a full-on tank. Then again, Vivienne might be hanging out with her friend Pamela Anderson, or in India for Naomi Campbell’s birthday party, or watching Black Sabbath in Hyde Park with Sharon Osbourne.The beauty of Vivienne Westwood’s diary is that it is so fresh and unpredictable. In book form, generously illustrated with her own selection of images, it is irresistible. 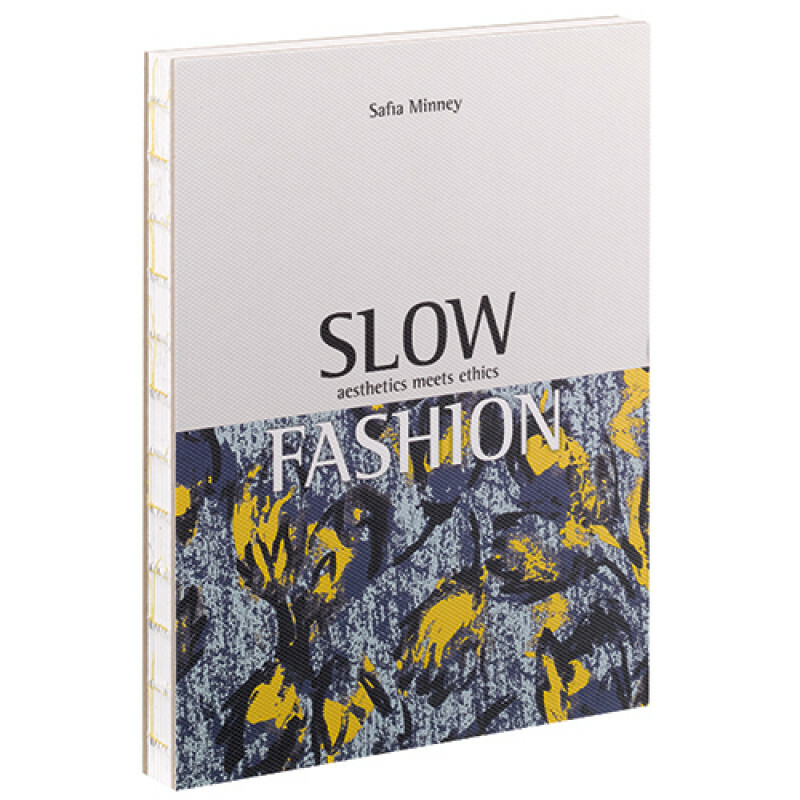 Former People Tree founder Safia Minney’s book ‘Slave to Fashion’ is made up of interviews and micro-documentaries with the men, women and children caught in slavery, making the clothes sold on our high streets, in Europe and the developing world. Slave to Fashion brings in the facts, stories and actions we must take to eradicate modern slavery. At 160 pages, it’s a brilliant book – beautiful images and graphics too – for sharing key facts and insights into the lives of the people who are making our clothes. Ultimately you finish the book feeling that you can actually make a difference and that your hands are not as tied as you initially thought. £13.99 – Amazon. 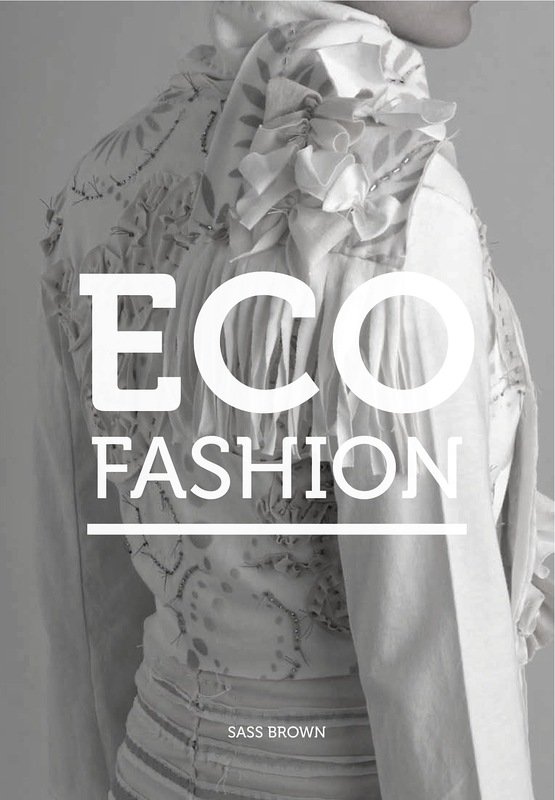 Written by my dear friend Sass Brown, ‘Eco Fashion’ was the first book I read after winning Red Carpet Green Dress. I had about a month to get my head around what sustainable fashion was and how I could be involved in this growing, thriving area. Honestly, I was clueless when I first picked up this book! 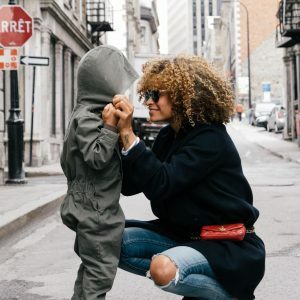 Eco Fashion gently introduced me to the range of sustainable and ethical products available around the globe and explained the stories behind them, as well as showing how and where they make a difference to the environment and planet. £15.32 – Amazon. 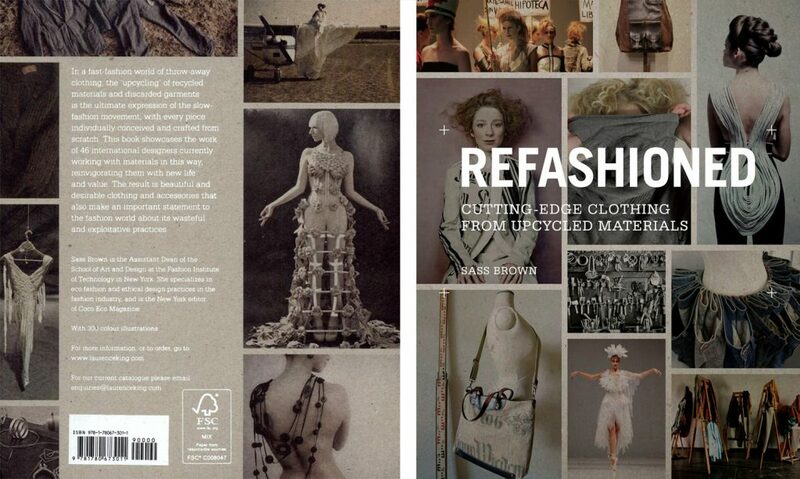 Sass also co-wrote ‘ReFashioned: Cutting-Edge Clothing from Upcycled Materials’ which focuses on recycling and upcycling – which to some is the true, ultimate expression of the slow-fashion movement. ReFashioned features 46 international designers who work with recycled materials and discarded garments, reinvigorating them with new life and value. For anyone interesting in looking at ‘waste’ differently, pick up this book! £18.59 – Amazon. 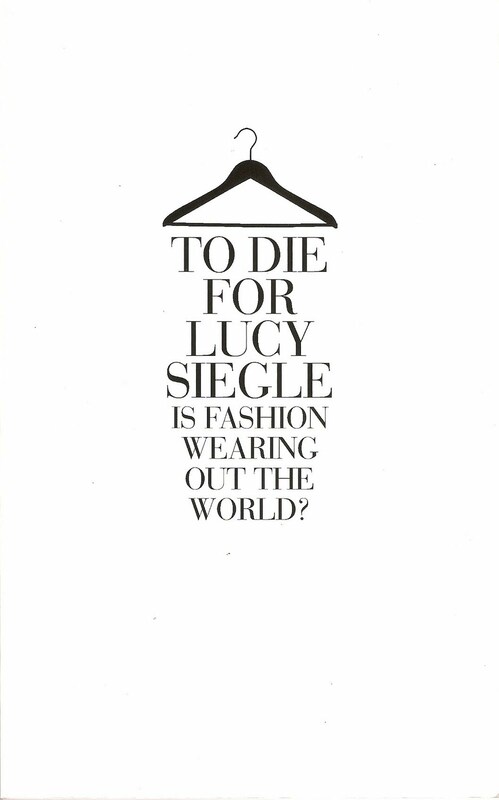 Lucy Siegle – To Die for: Is Fashion Wearing Out the World? This book by Lucy Siegle is a revealing expose on the fashion industry written by the Observer’s ‘Ethical Living’ columnist. The 352 page paperback examines the inhumane and environmentally devastating story behind the clothes we so casually buy and wear. The first half of the book is full of terrifying statistics – pollution, disease, child slavery, destruction of natural habitats, you name it – whereas the second half gives the reader some ideas for solutions, including buying less, choosing wisely and supporting organic, recycled and other green movements. £9.66 – Amazon. 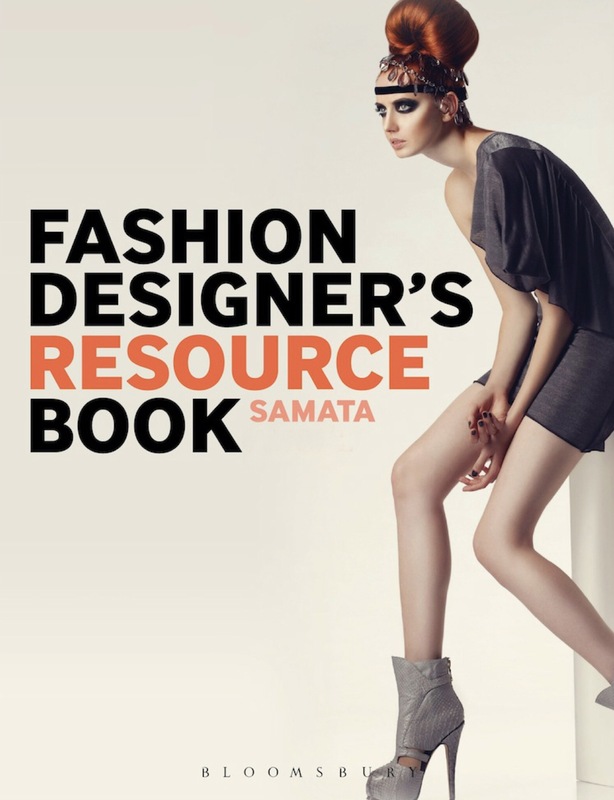 I dedicated a chapter to Eco Fashion in my book, The Fashion Designer’s Resource Book, and have included it in this list because I think it shares a beginners experience of learning about the sustainable fashion world. As I have shared before on this website, my introduction to sustainable fashion was swift and kind of head first, and whilst lacking the experience of the above authors, it’s a refreshing, simple take.